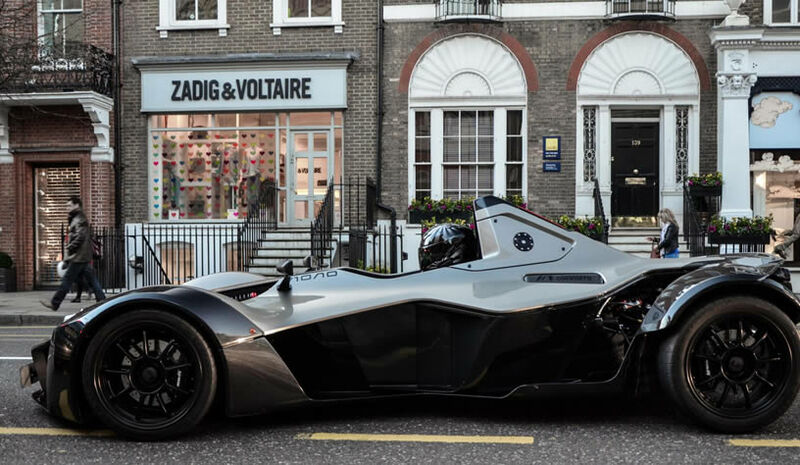 Lifelong motorsports enthusiasts Ian and Neill Briggs manufacture a road-legal supercar called Mono. 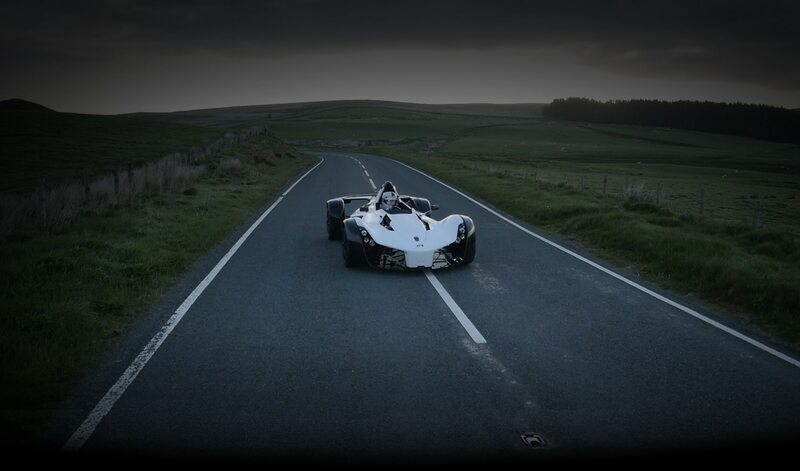 It was designed with a single-minded focus: to deliver the most thrilling driving experience possible. 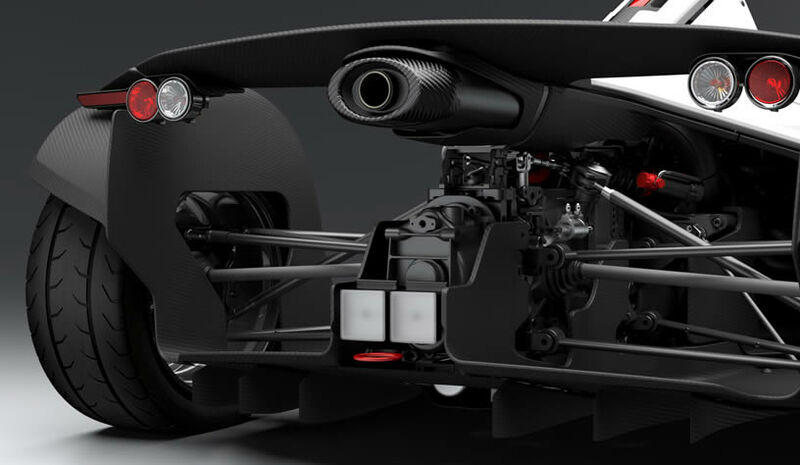 And because each driver is different, every Mono is precisely fitted and adjusted so that car and driver speed along the highway as one. 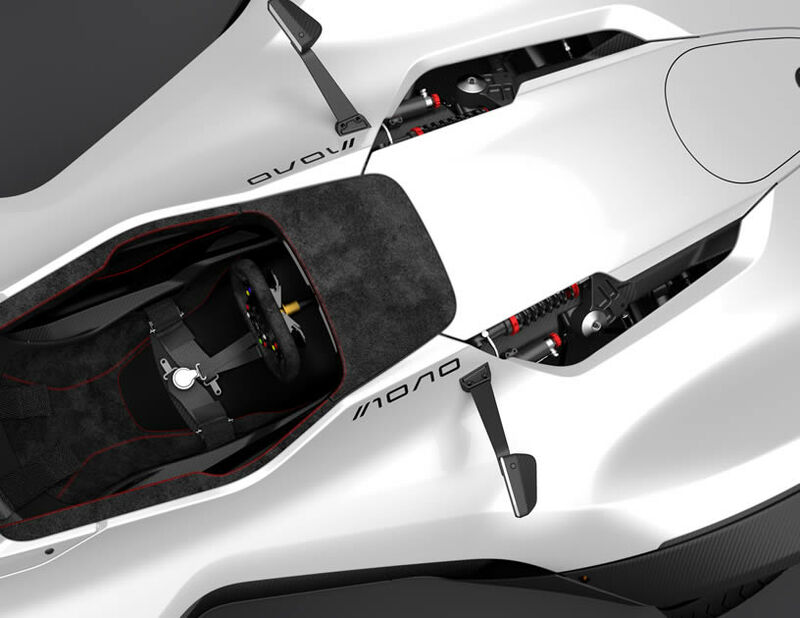 A unique melding of human and machine, Mono is a glimpse into the future of custom auto manufacturing. Growing up in Liverpool, Ian and Neill’s earliest memories involve traversing the UK in the family van to attend car racing events, and nodding off each night under a poster of a Ferrari 308. 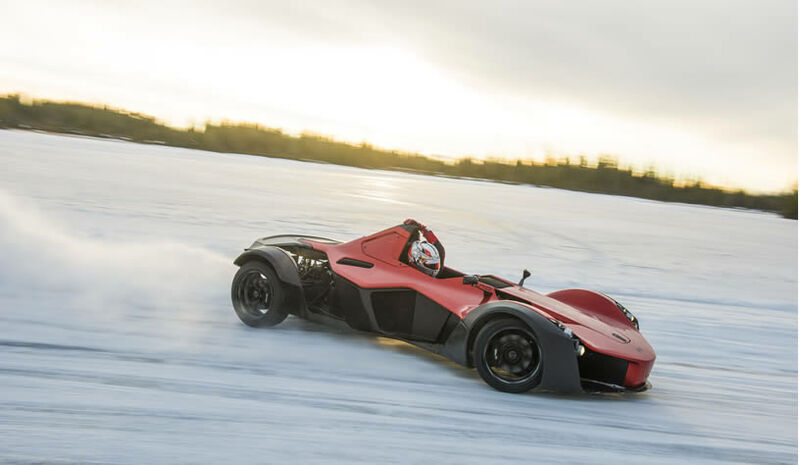 “I always get goosebumps when I hear that acceleration, when I see the flames from the exhaust, when I hear the crack of a flat shift,” says Ian. 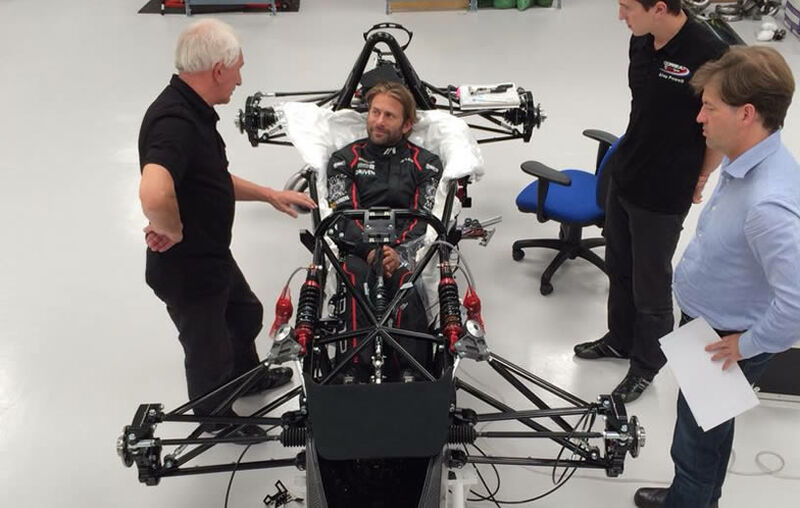 Over the last 20 years, he’s designed cars for Porsche and Mercedes, while Neill has served as Engineering Manager at Bentley and Ford. Both brothers are amateur racers, as well. 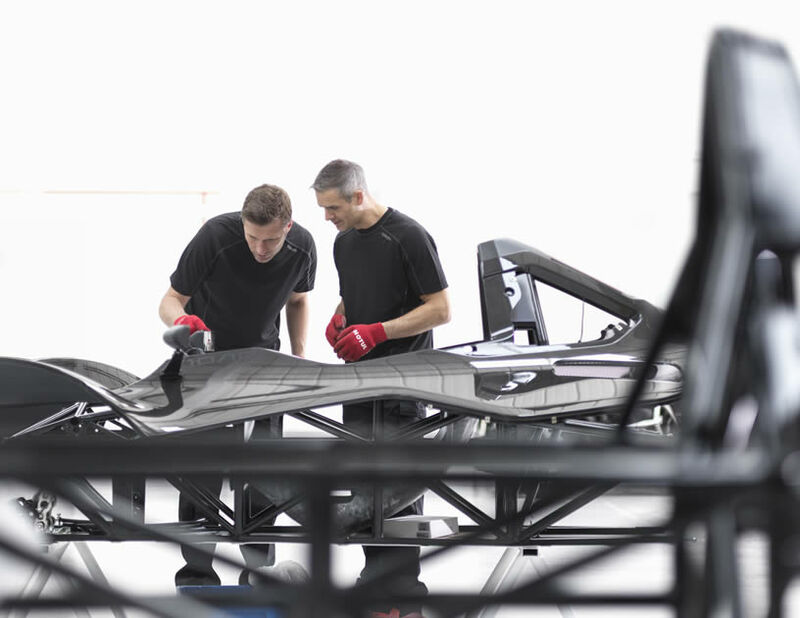 In the early 2000s, the two began brainstorming: What type of car could they create if they weren’t constrained by manufacturing logistics or financial considerations—or conventional auto design? 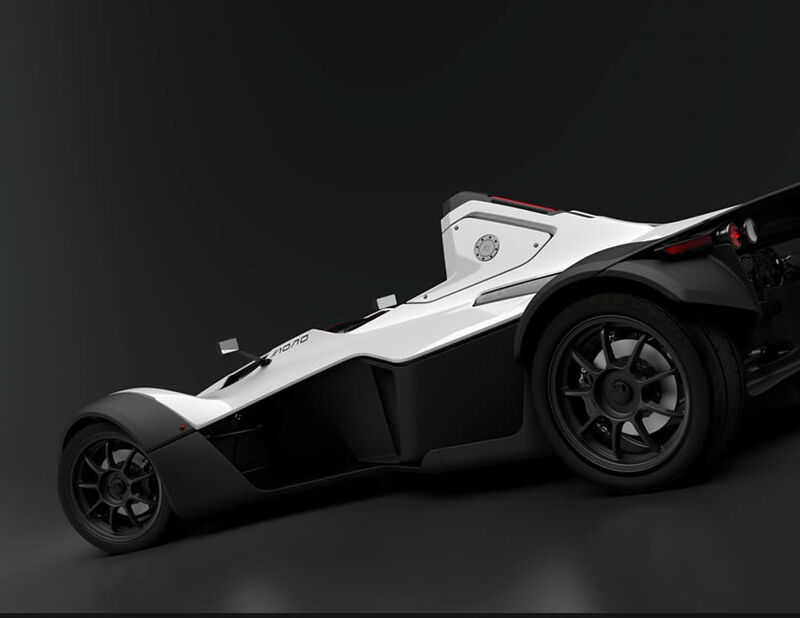 Their dream car would provide the ultimate in driving pleasure and performance, with no compromises. 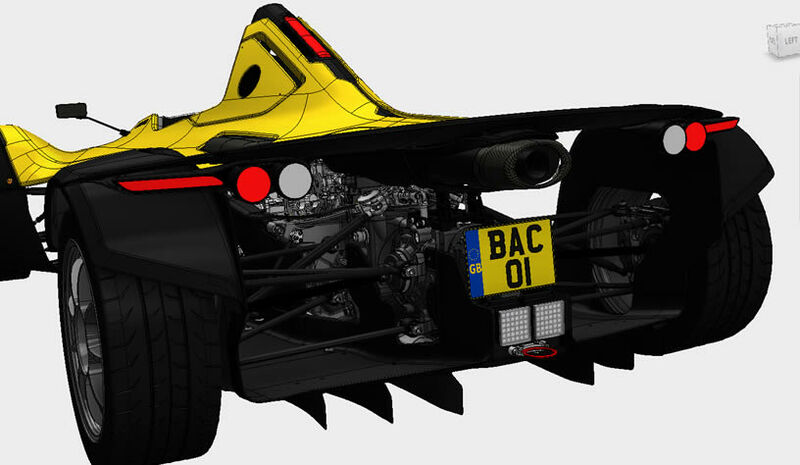 Over time, a rough concept for Mono began to emerge, and Briggs Automotive Company (BAC) was born in 2009. 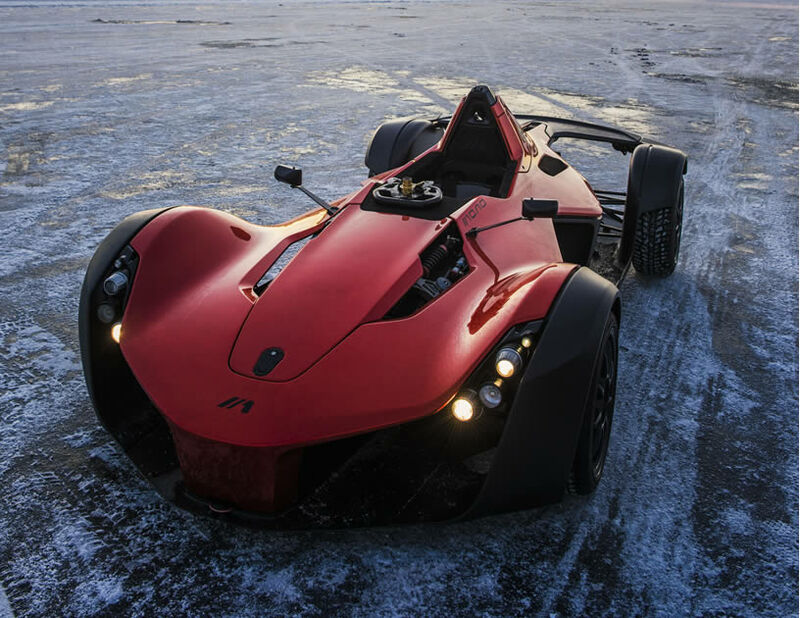 The Briggs brothers wanted to create a car that’s spectacularly fun to drive—without any extra elements that would compromise the driving experience. 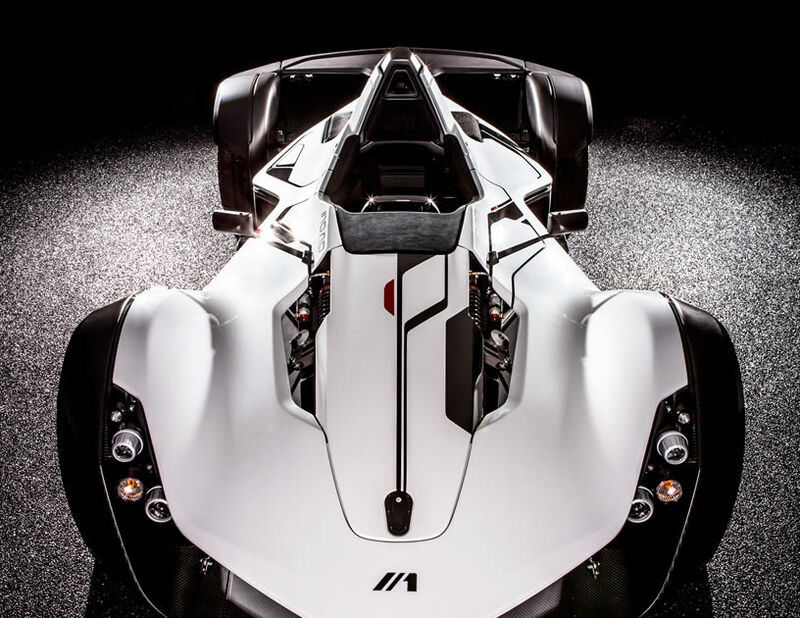 Mono should handle better than any other road or race car. And it should fit drivers like a glove, so they can feel and respond to the road. 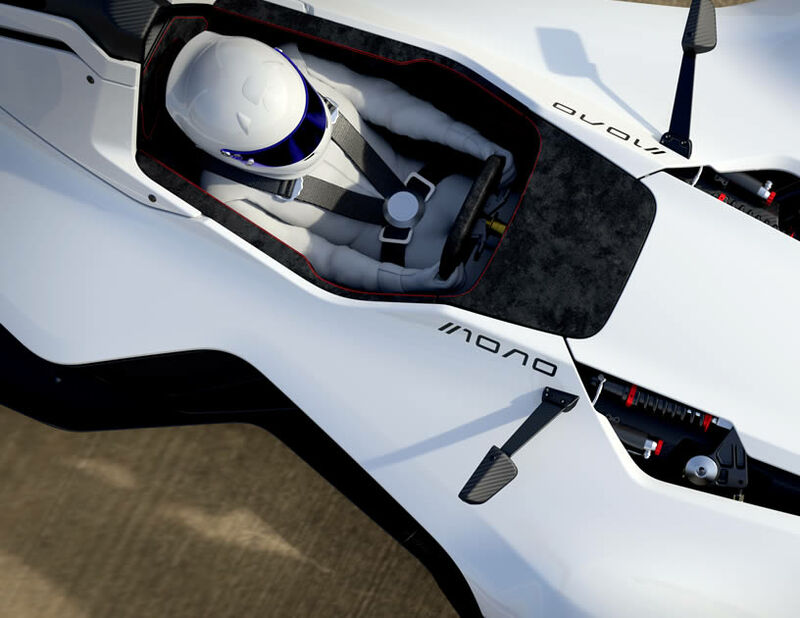 The BAC design team also develops each Mono around the dimensions of the driver: You’re both part of the vehicle’s design and actively participating in the creation of your car. 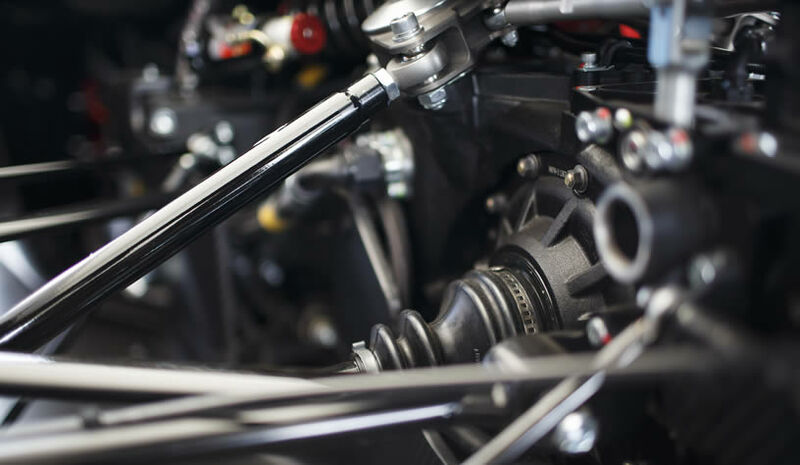 The team starts with a core set of specifications—tested and refined by the Briggs brothers—and then incorporates your exact measurements into your car’s design. 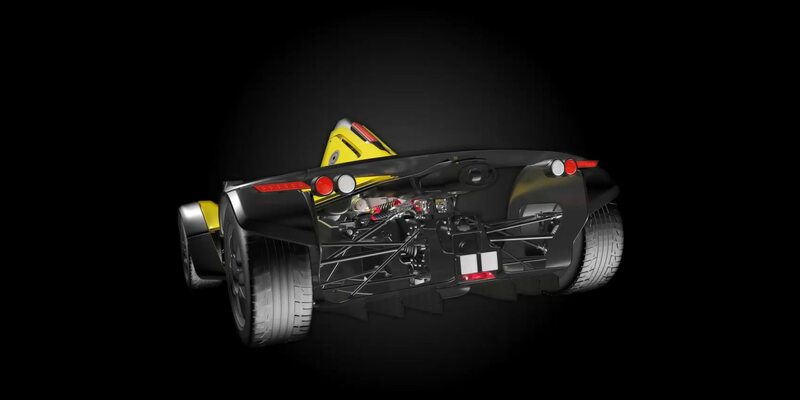 You select special features and paint colors, which are integrated into the vehicle. 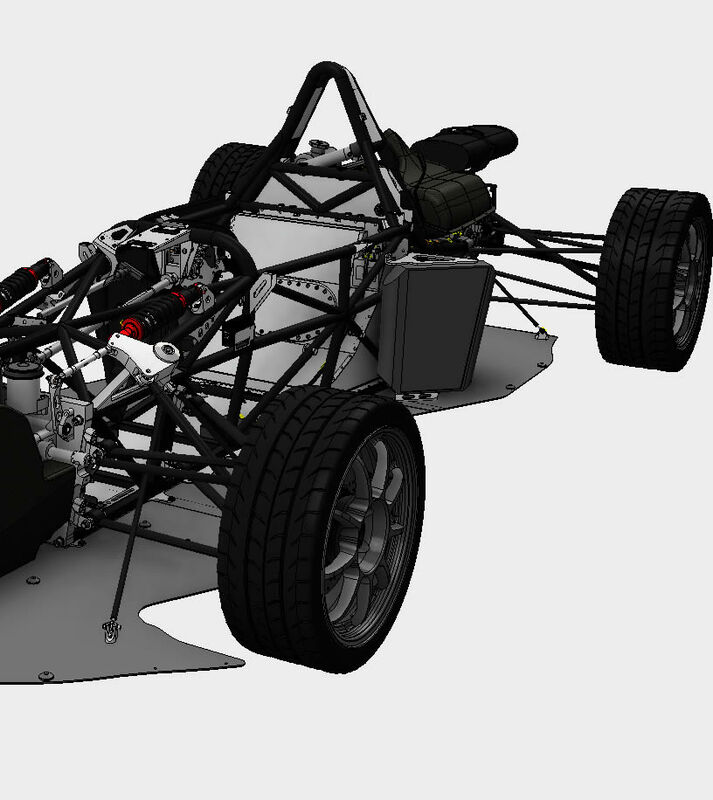 At every step, you can experience and approve changes three-dimensionally through visualization and simulation software. 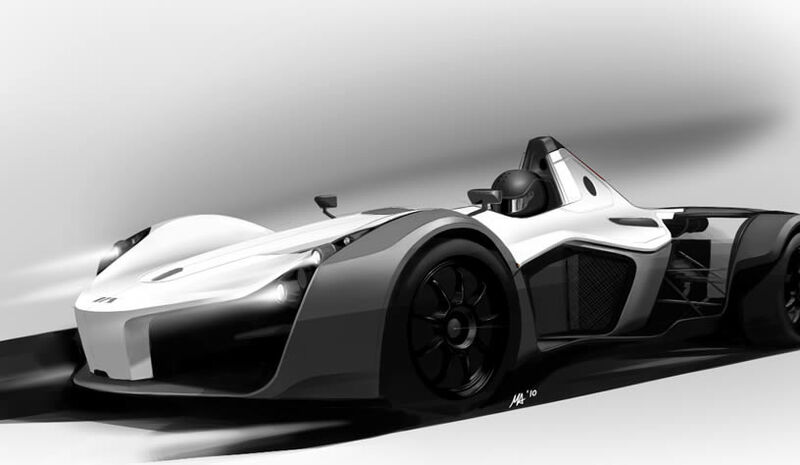 Neill Briggs, BAC’s Director of Product Development, approached the challenge of engineering Mono as a complex puzzle. 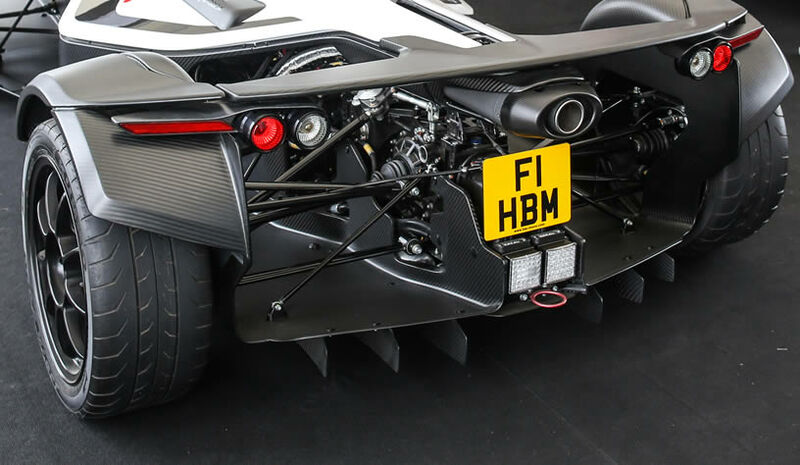 He solved it with a combination of downforce, lightweight materials, chassis engineering, and aerodynamics to minimize drag and boost performance. High speeds cause lift, which affects the handling of a car. Downforce keeps the tires gripped to the ground. Wings, fins, and spoilers improve handling by increasing downforce as air flows over them at different speeds and different distances. Air resistance, or drag, is squared as speed increases. 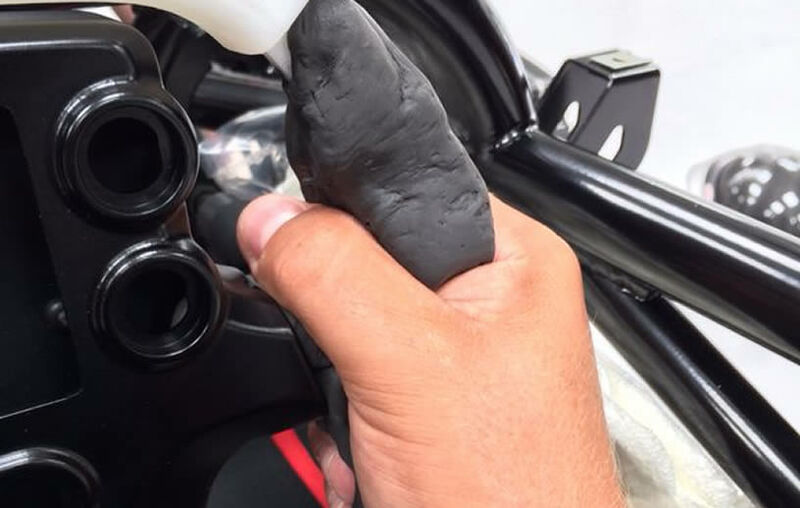 All the surfaces of the race car, from the bodywork to the driver’s helmet, are designed to smooth airflow and reduce drag by redirecting turbulent or “dirty” air past the body of the car. This helps the car reach higher speeds. 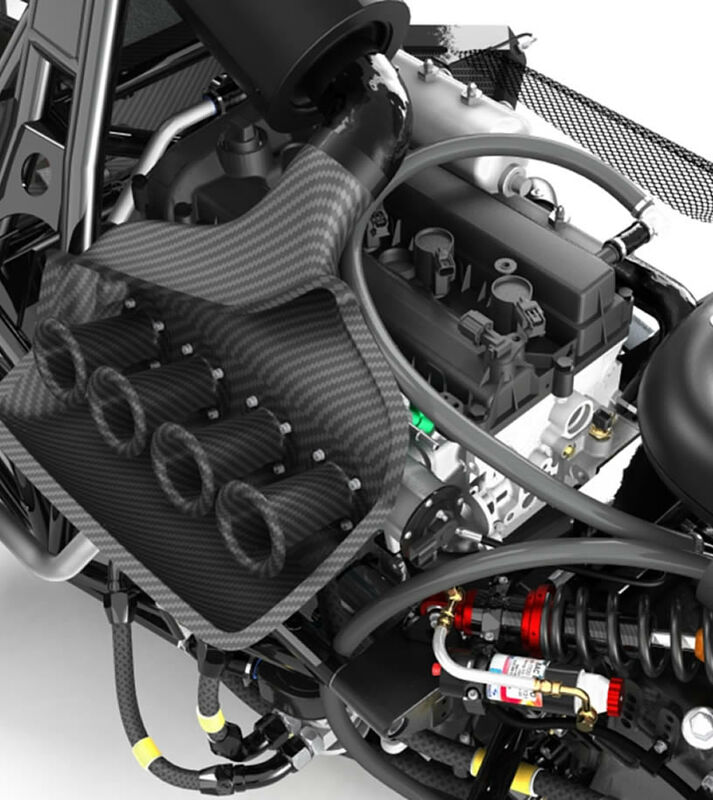 A powerful engine improves speed, but it also adds a lot of weight that can slow the car down. 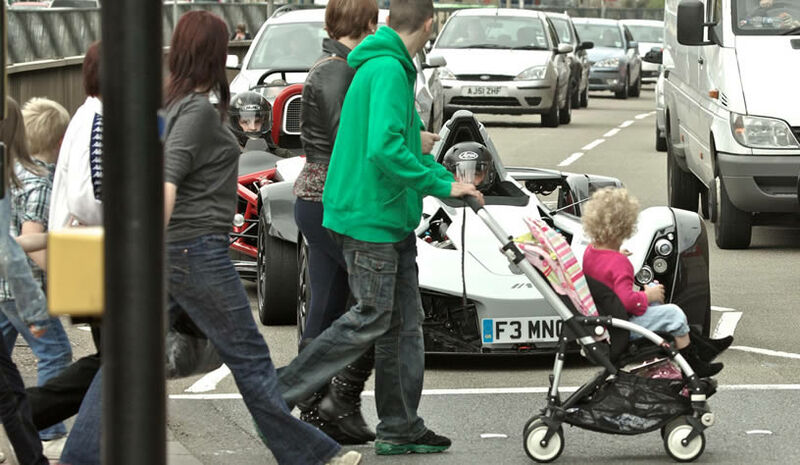 A moderately powered car that’s lighter in weight can out-perform a high-powered but heavier car. Personalization, which has become a trend in many industries, is finally a viable option in auto manufacturing. Neill Briggs points out that customized footwear, for example, is easy because only five or six elements of the design might change. 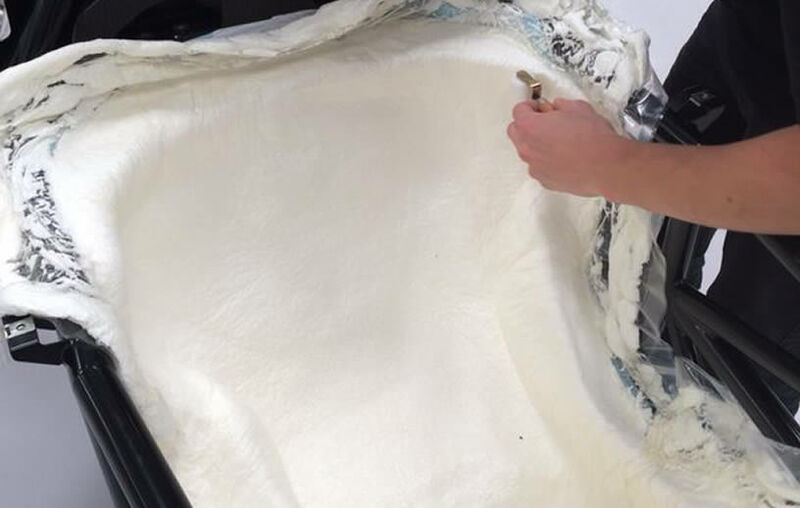 “With a car, you’re talking about different interior trim, exterior parts, maybe power upgrades, maybe brake upgrades, all these different things,” he says. 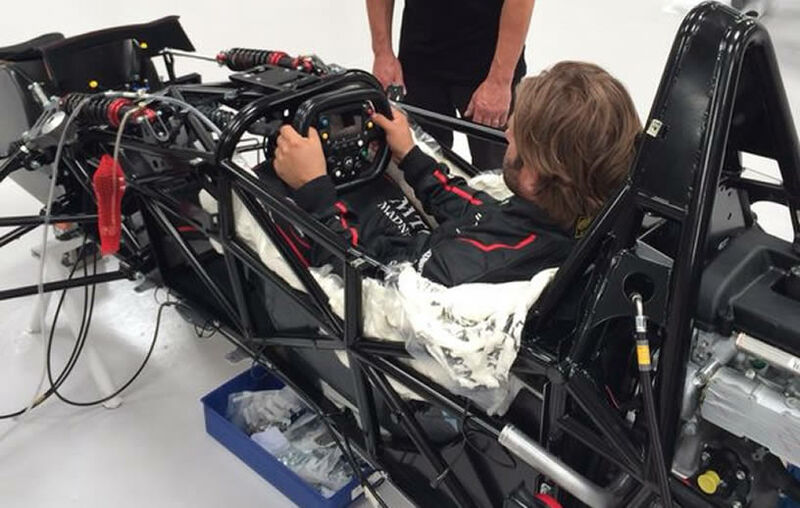 BAC also offers complex personalization of interconnected features, such as custom-fitted reaches to gas and brake pedals. 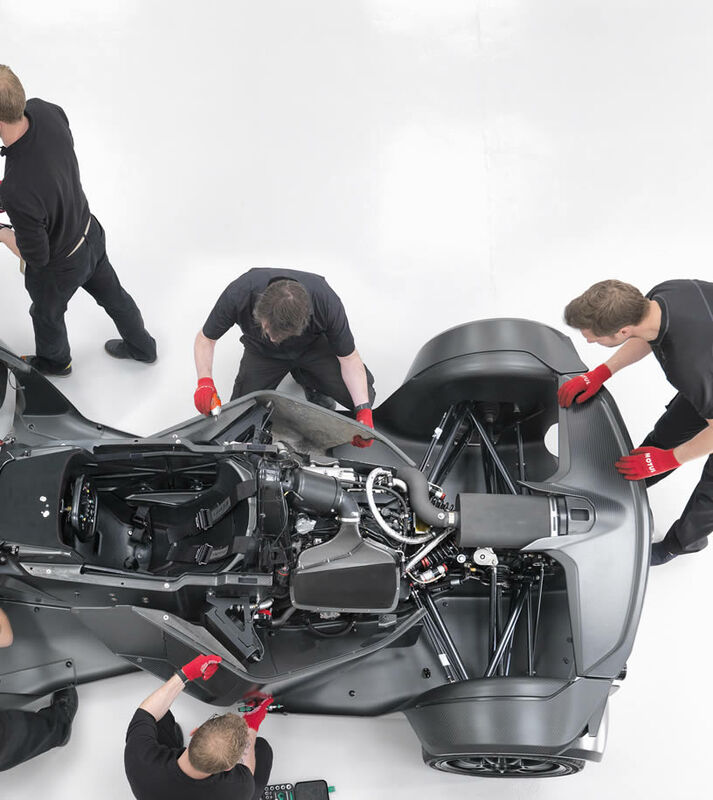 BAC’s designers and engineers use agile technologies that let them improve the Mono design with every car. As other auto manufacturers begin to adopt a more agile approach, the industry-standard annual release business model may eventually give way to constant, rolling improvements. Car makers will be able to deliver the most advanced car they can make, at any time. 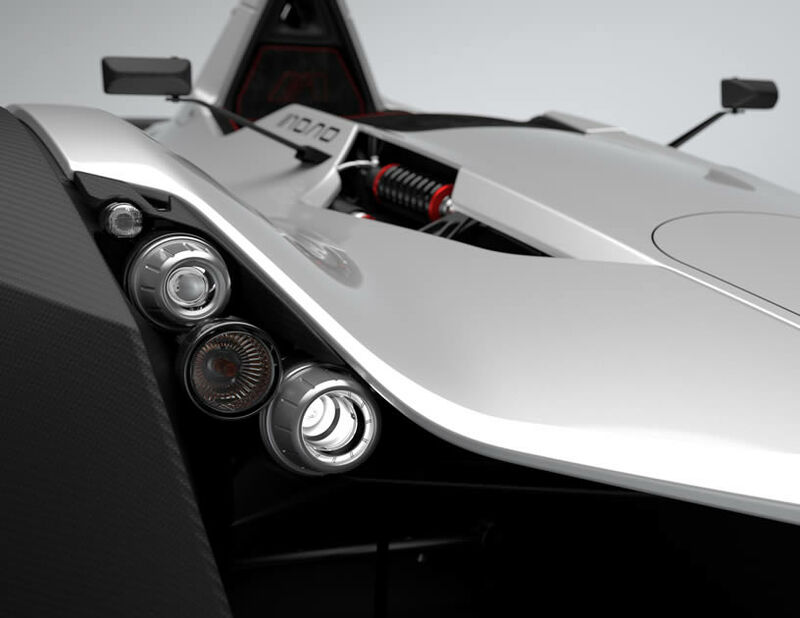 With technology that lets car manufacturers configure a variety of features into a customized car design, we can expect to see more and more custom cars. 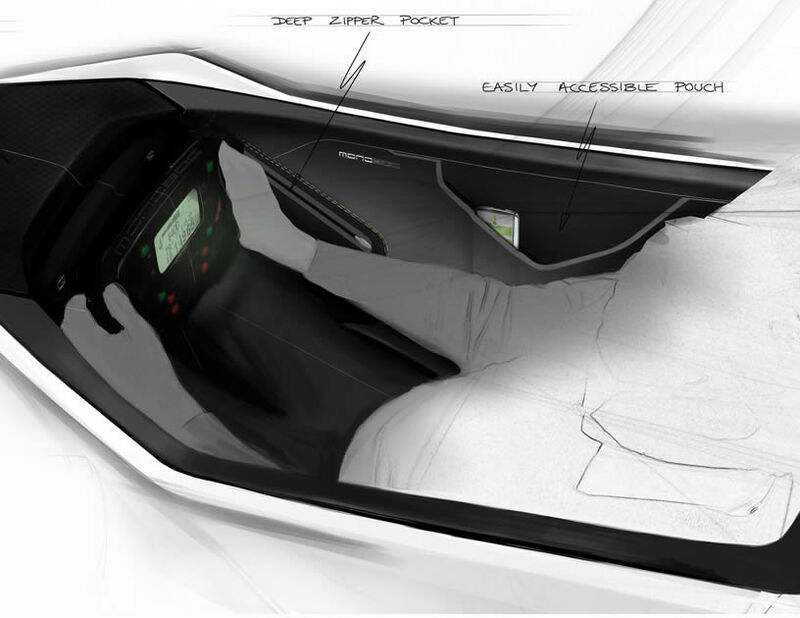 We may even see more auto designers with the boldness to scrap convention and set “no compromise” design goals of their own.